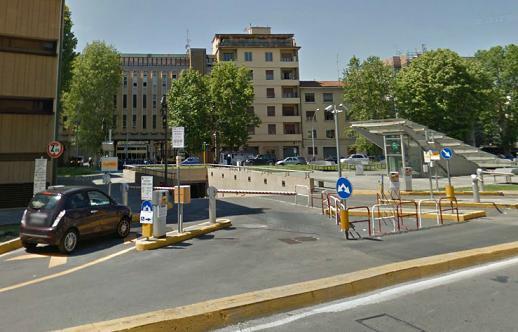 Firenze Parcheggi S.p.A. is the company that manages and coordinates the car parks of Florence; Firenze Parcheggi was founded in the late '80s thanks to the will of the municipality and other public company. 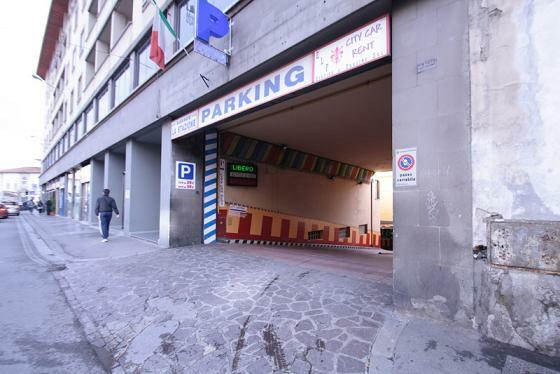 The company's goal is to manage, and implement new parking in Florence both underground and surface in order to improve traffic flow and provide better service to parks in Florence both Florentines and to the many tourists who visit the city every year. 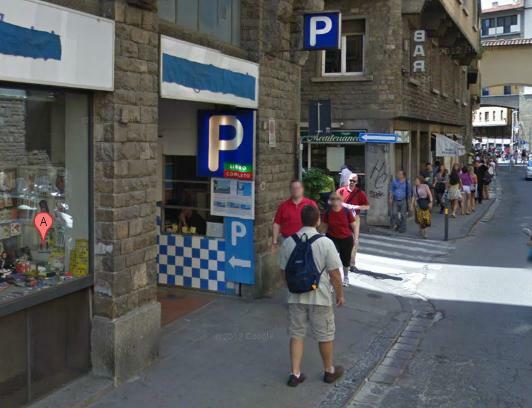 For parking rates in Florence should visit the official website of Florence Parking (Firenze parcheggi).